Brain tumors may cause opisthotonus. Hospitalization is required immediately when opisthotonus appears. Bacterial infection meningitis, which forms in the brain and spinal column, is one common cause of opisthotonus that doctors must eliminate. A range of conditions from meningitis to a brain tumor could cause a person's nervous system to fail. This could lead to an inversely arching, hyperextension of the spine known as opisthotonus, which also is spelled opisthotonos, translated from the Greek to mean "tension from behind." When this symptom appears, hospitalization is required immediately in order for doctors to find the cause and attempt to treat it. 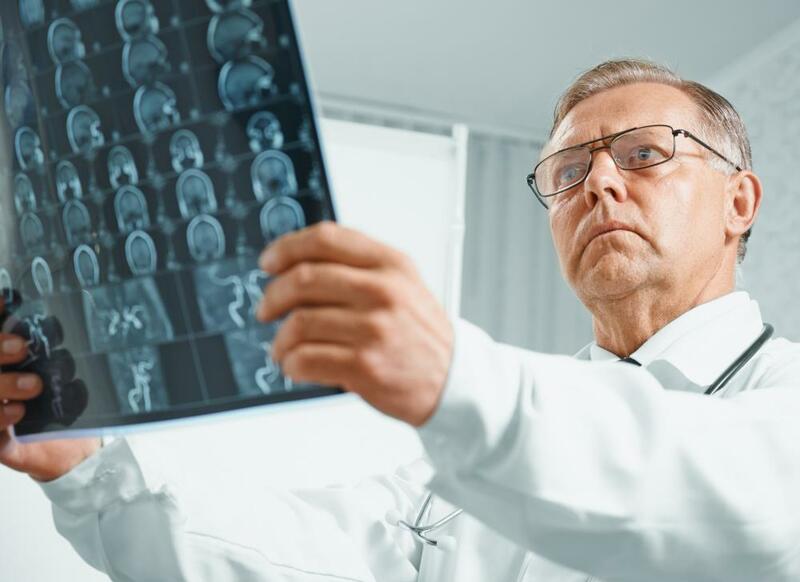 Since any number of serious conditions could cause opisthotonus, doctors will need to diagnose it as quickly as possible. Using fluid analysis, radiology and even a spinal tap, the culprits are narrowed down so the patient can begin to experience relief. Until then, the condition's painful and rigid arching will continue. According to the National Institutes of Health, this can happen to anyone at any age; however, immature nervous systems of the very young are particularly vulnerable. 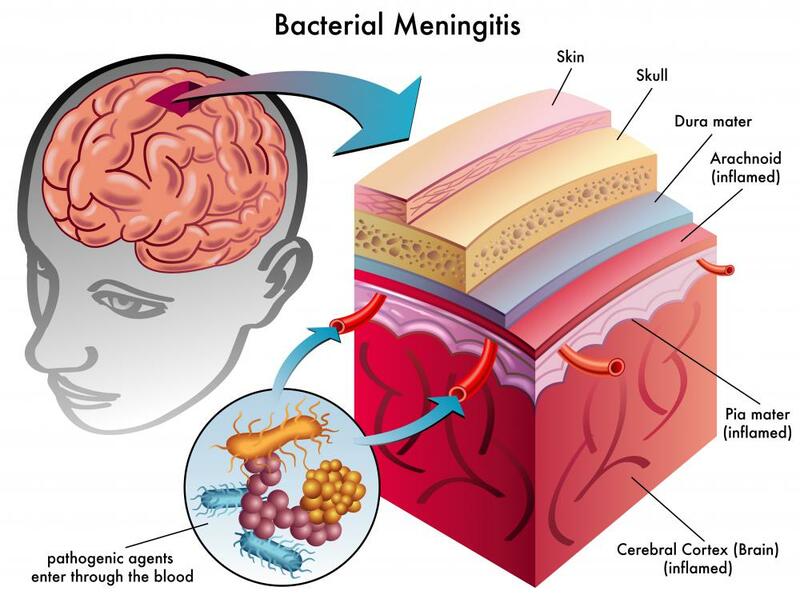 The bacterial infection meningitis, which forms in the brain and spinal column, is one common cause of opisthotonus that doctors must eliminate. Tetanus is another, as are extreme cases of cerebral palsy and brain damage, known as kernicterus. Other suspects range from brain tumors and nervous system trauma to seizure disorders and electrolyte imbalance. Beyond these are even rarer conditions, such as stiff-person syndrome and genetic conditions like Krabbe or Gaucher disease. Certain chemicals like the rat poison strychnine can cause spinal inversion, as can interactions from some anti-psychotic medicines. Alcoholic mothers could give birth to babies who quickly develop opisthotonus as a side effect of withdrawal. Spotting opisthotonus is not hard. According to the University of Maryland Medical School, if the patient were forced into the supine position, on his or her back, only the heels and head would touch the bed. 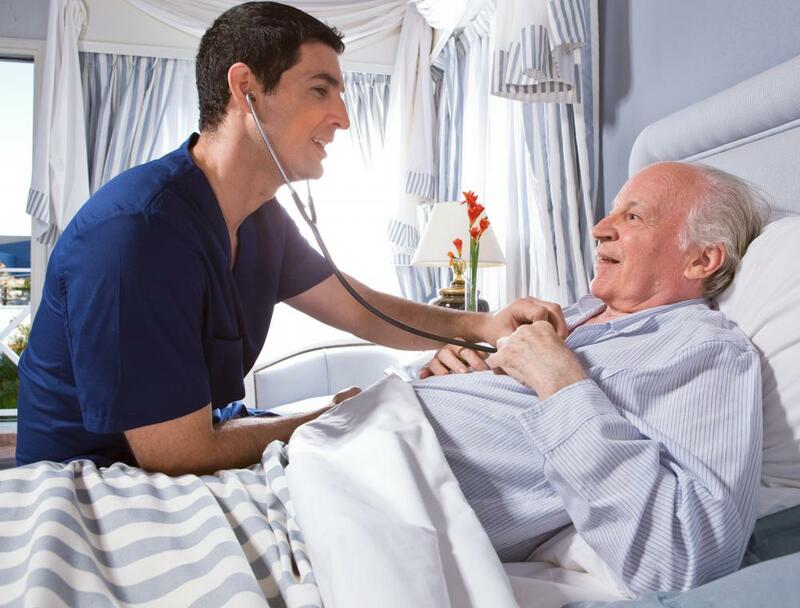 There is no at-home treatment other than to rush to the emergency room, where a complete analysis of the symptoms can help doctors immediately begin countering the cause. Until then, preventing or alleviating the pain of these spasms will be fruitless. The treatment could travel in any number of routes. A simple electrolyte imbalance, meningitis or tetanus might require just basic medical attention and a quick recovery. Diagnosis of an injury or a genetic disorder may require physical therapy and more concerted medicinal approaches. Causes like a tumor could necessitate surgical excision and intensive observation.